This Green Earth blue starfish Photo Album holds 200 7x5 photos. 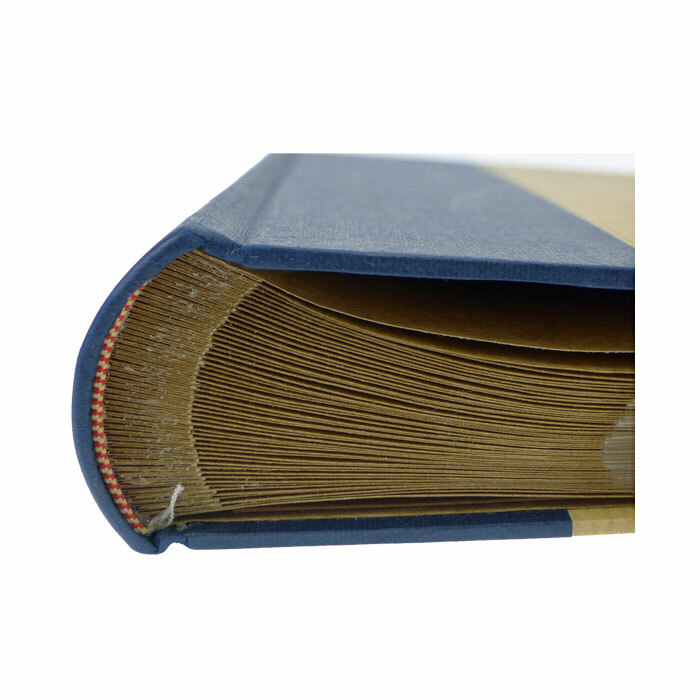 Each slip-in page holds 2 prints in a landscape format and each photograph has an individual memo space beside it for notes. 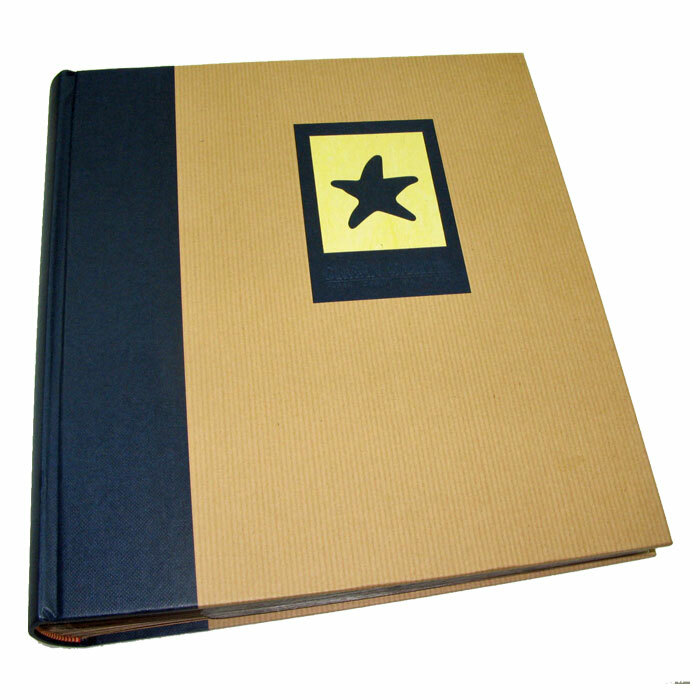 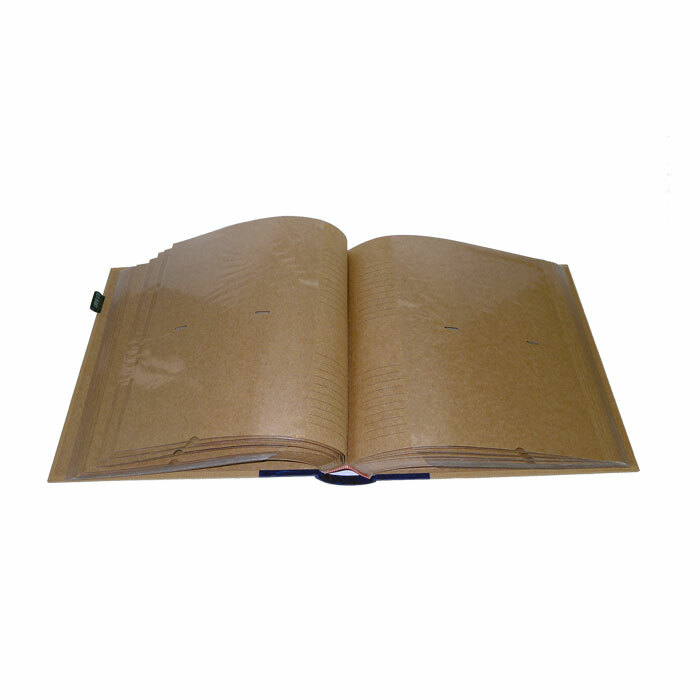 The blue starfish album is bookbound, hard-backed, with a brown stripe with a blue spine and blue starfish motif on the front cover.